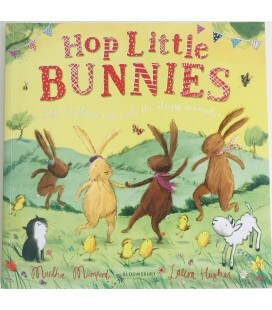 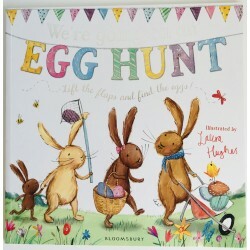 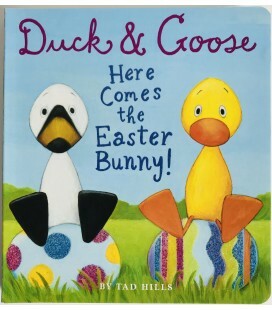 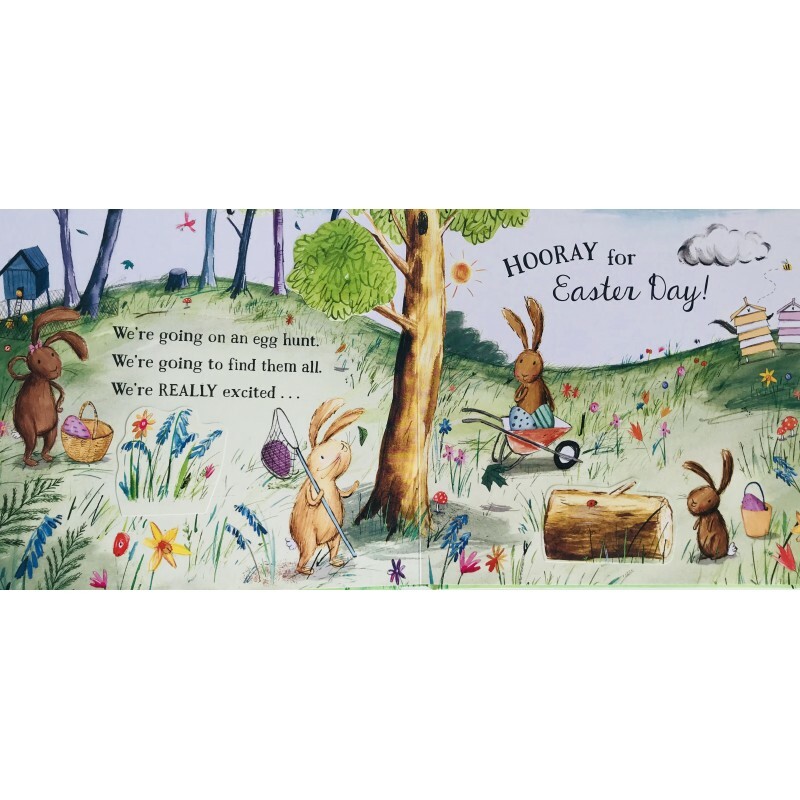 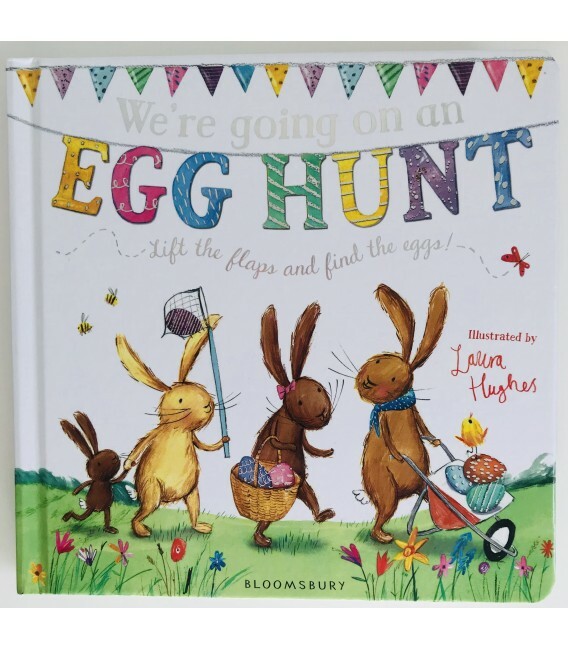 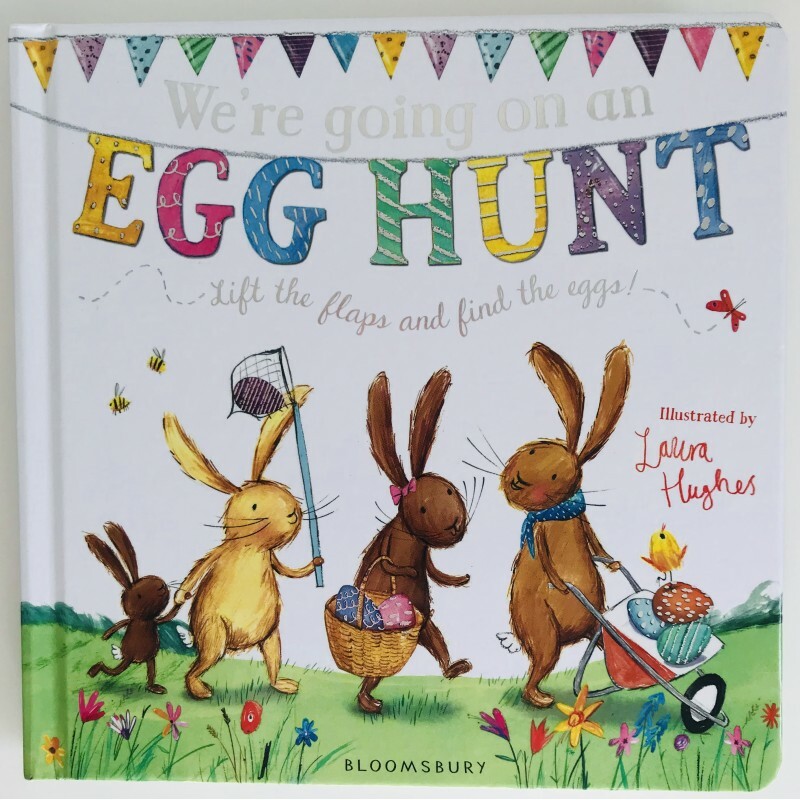 Join the Easter Bunnies as they set off on an exciting lift-the-flap egg hunt. 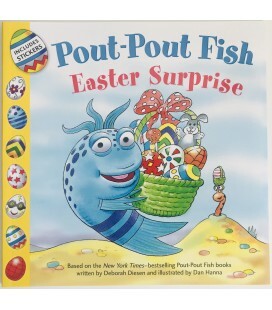 There are ten eggs to find and count - but watch out for the wolfish surprise! 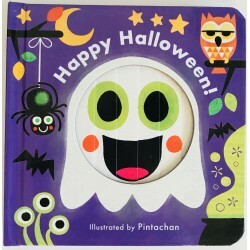 STORYBOOK - BROWN BEAR, BROWN BEAR, WHAT DO YOU SEE?